Gather your peeps and check out our Spring Celebration Activities Brochure! 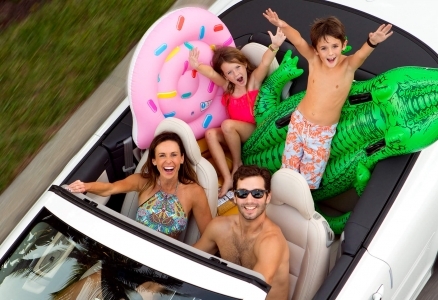 We have family fun rockin’ from Tuesday, April 16th through Monday, April 22nd. 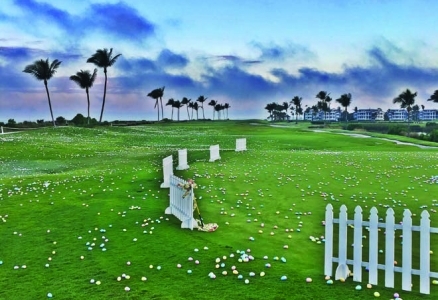 Be sure not to miss our special spring-related Eggstravaganza Event, Golf Cart Scavenger Hunt, Art & Food Hop, Laser Battle, Easter Egg Hunt & Home Run Derby! Click here to view the PDF! 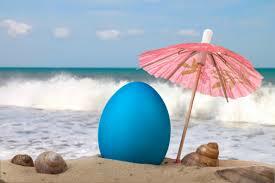 Hop on over for an Easter Sunday Brunch on Sunday, April 21st in our Captiva Ballroom from 9am-1pm! Join us in celebrating Easter Sunday with a delicious brunch featuring thoughtfully curated selections that will delight your entire family. Check out the menu here (PDF)! 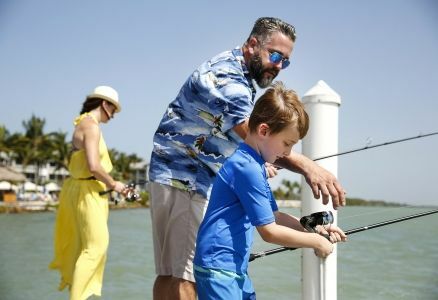 The Captiva Island Farmers Market, a seasonal open-air market located at the entrance of South Seas Island Resort, kicks off their 2019 season on Tuesday, January 1 from 9AM – 1PM. The market will continue every Tuesday through April 30, 2019, and is open to both guests of South Seas Island Resort and the public. Ring in 2019 with us at South Seas! Spend New Year’s Eve devouring decadent dishes at Harbourside Bar & Grill. The abundant buffet begins with a seafood raw bar full of three varieties of oysters, cedar key clams, citrus poached shrimp, red crab cocktail and island conch ceviche. 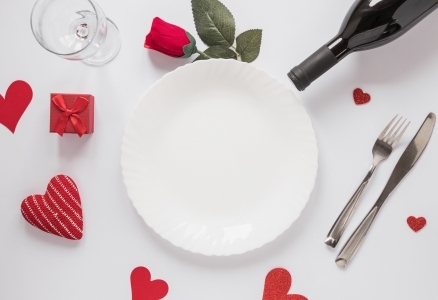 Chef-attended stations include pan-seared sea scallops, artisan cheese, and charcuterie and “DIY” risotto while a salad and bread station includes black-eyed pea and brussels sprout salad, winter greens and assorted hearth breads. Main courses include half-roasted guinea hen, “surf n’ surf”, bone-in beef tenderloin and smoked Korobuta porchetta. New Year’s Eve dinner will be served from 5PM to 11PM and is priced starting at $65++ for adults. A kids menu is available for the little ones, with children 4 and under free. It’s the holiday season and that means we have a fun-filled month ahead. 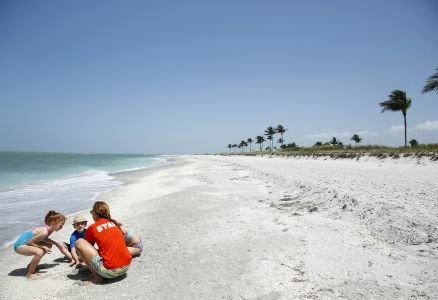 Whether you are gearing up for our annual Holiday Stroll, Captiva Holiday Village Golf Cart Parade, Captiva Luminary, or one of our daily happenings, it’s all here at South Seas Island Resort. View the PDF here! In just a few weeks, we kick off our 6th annual Holiday Stroll with three fun-filled Holiday Stroll weekends! 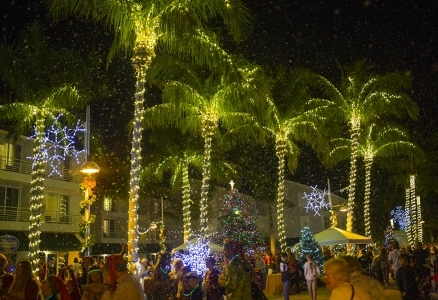 In conjunction with the 2018 Captiva Holiday Village, our 330-acre resort transforms its picturesque marina and north end into a winter wonderland with thousands of twinkling lights. All proceeds from this fun-filled holiday extravaganza, open to the public, will benefit Captains for Clean Water, a 501(c)3 organization dedicated to preserving Florida’s most valuable resource: water. 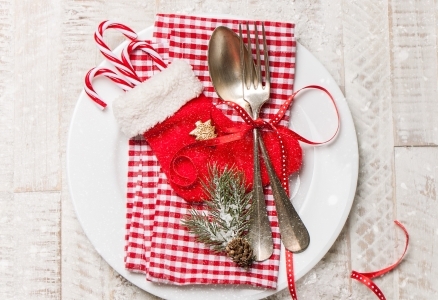 ‘Tis the season… for delicious holiday dining! 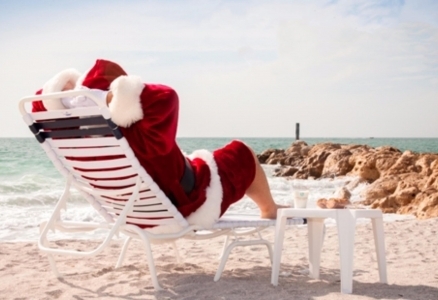 Thanksgiving is still a few weeks away, but we’re already thinking about Christmas here at South Seas Island Resort. Are you staying with us over the Christmas holiday? We hope you’ll join us for brunch Christmas morning or dinner later Christmas day! View the Menu Here (PDF). Our November 2018 Activities Brochure is here! Take a look at this month’s FUN, including details about our new Holiday Themed Beach Portrait Mini Sessions, Painting and Photography Classes, crafts, camps & more! Click here (PDF) for our complete November lineup! 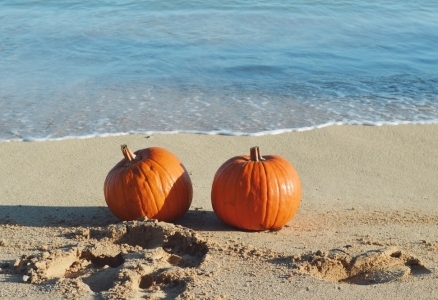 Gearing up for a SPOOKTACULAR weekend at South Seas! 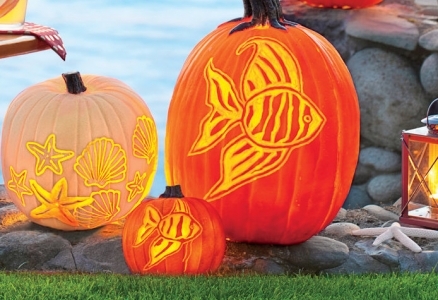 Join us for a SPOOKTACULAR weekend at South Seas! 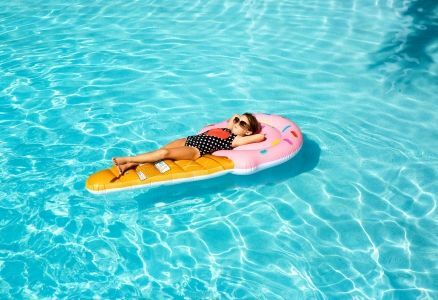 Saying goodbye to summer is hardly easy, but our pick of fun and festive events for October sure does help lighten the mood. Check out our full October Activities Brochure here (PDF)! Our September 2018 Activities Brochure is here! 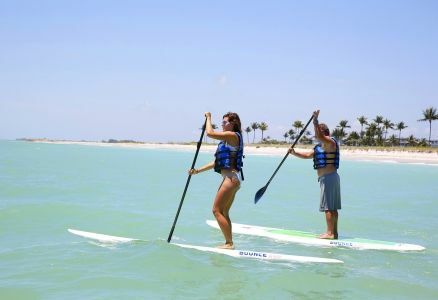 It’s finally time to sign up for that paddleboard tour you have always wanted to try, or join our stargazers on the beach for twilight views of Venus and Jupiter hanging over The Gulf, either way, the opportunities are ENDLESS. Click here (PDF) for our complete lineup! We will be rockin’ all Labor Day Weekend, join us for Yacht Rock, a three-day music festival filled with games, food, and non-stop live music! 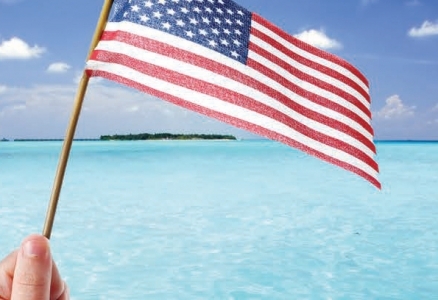 Check out our Labor Day Weekend Activity Brochure for all the action and more! We’re excited to once again host Yacht Rock Weekend, a three-day, family-friendly festival featuring games, food and of course, live music. 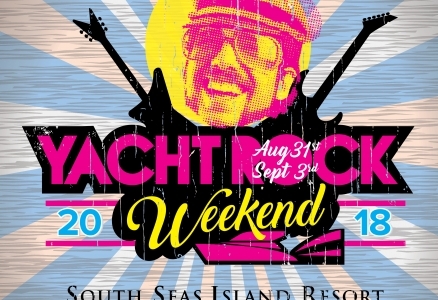 A complimentary event for all guests of the resort, Yacht Rock Weekend promises captivating performances and engaging activities set amongst our picturesque, 330-acre destination resort. We’ve Been Named the Official Host Hotel of Hobie 16 World Championship! We’re excited to share that we’ve been named the Official Host Hotel of Hobie 16 World Championship! From Nov. 1-16, 2019, the International Hobie® Class Association (IHCA) will bring its prestigious sailing event to South Seas Island Resort, marking the first time in 35 years that Hobie will host a World Championship in the U.S.
Fireworks, Family, Friends & Fun is right around the corner as we get ready for one of our favorite holidays of the year! 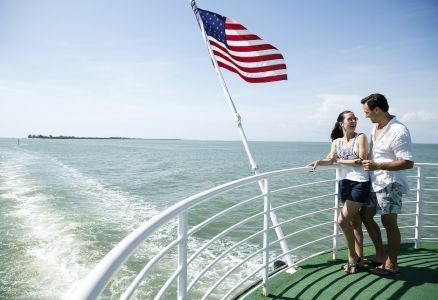 As always, we are offering numerous special events for guests this Fourth of July week, with activities taking place from Sunday, July 1, through Thursday, July 5. 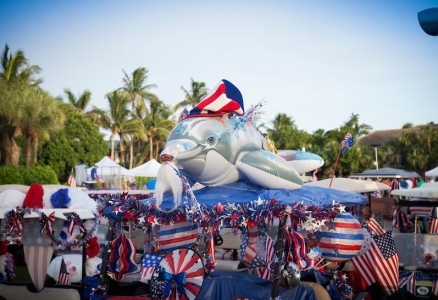 The main event is the Star Spangled Celebration on Wednesday, July 4, from 6 pm to 10 pm. Our July 2018 Activities Brochure is here! Take a look at this month’s FUN, and stay tuned for our upcoming holiday brochure for 4th of July festivities! Check below or click here (PDF) for our complete July lineup! We’re so thrilled to host our first ever vegan dinner, which is open to the public, on June 12th! Created in partnership with our on-site yoga studio Ambu Yoga, this dinner, which features locally sourced produce, follows our recent move from plastic straws to paper straws. It’s just one more way we’re showing our commitment to environmentally conscious initiatives! Nothing says “You’re the best, Mom” like brunch. Treat your Mom to something special this Mother’s Day. 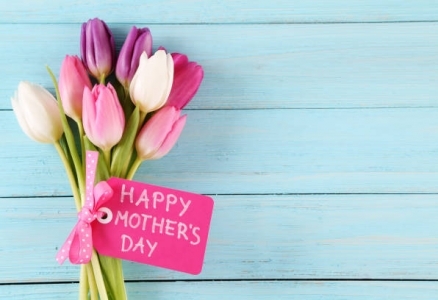 Join us at Harbourside, Sunday, May 13th for an indulging Mother’s Day Brunch Buffet complete with Omelet & Carving Stations, Build Your Own Donut & Parfait Stations, Bottomless Mimosas ($15pp) and SO much more! 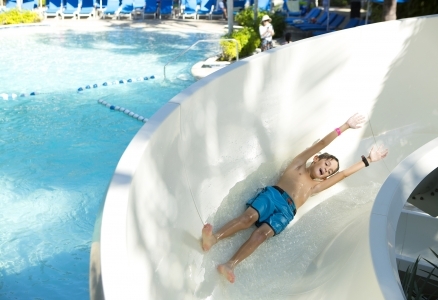 Memorial Day is often thought of as the kickoff to summer fun, and South Seas Island Resort has all the activities to make that happen. 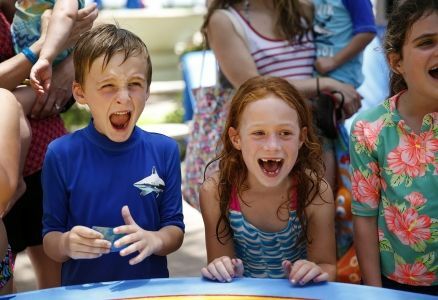 Fill your Memorial Day weekend with activities the whole family will enjoy including our 10th Annual Cardboard Boat Regatta and our Memorial Day Go! Fish Tournament! 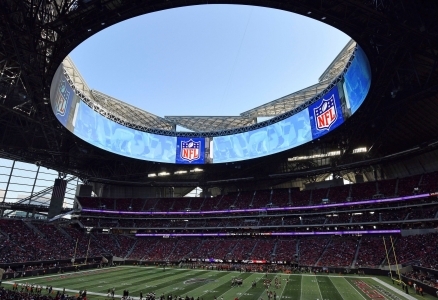 See all the activities by clicking on the PDF, here! Today we are excited to post the latest edition of Generations Magazine now available online. 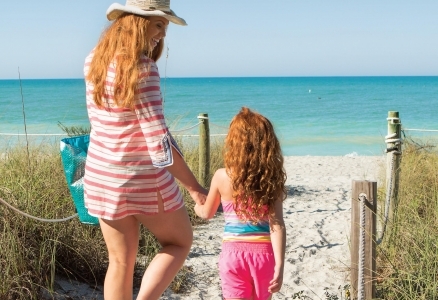 Generations Magazine is Captiva & Sanibel Island’s premier lifestyle publication focusing not only on South Seas but all things dining, recreation, activities and more! Click here for the online version. Our May 2018 Activities Brochure is here! 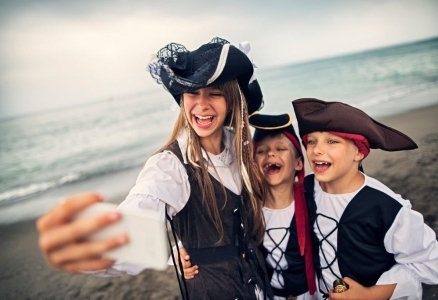 Let the kids explore their imagination during Pirates and Princesses Camp or find your center with some relaxing beach yoga, either way, there is something for EVERYONE. Click here (PDF) for our complete lineup! Love live music? 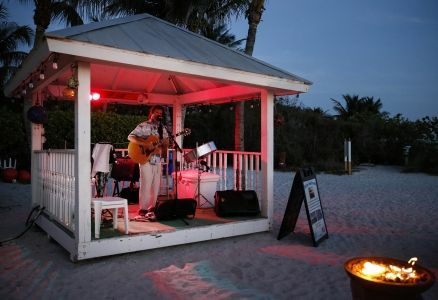 You’ll love this news – we’re now offering live music every night at Sunset Beach from 4PM – 7PM AND we host the island’s much-loved Danny Morgan every Friday night from 7PM – 10PM at Harbourside Bar & Grill. Our March 2018 Activities Brochure is here! 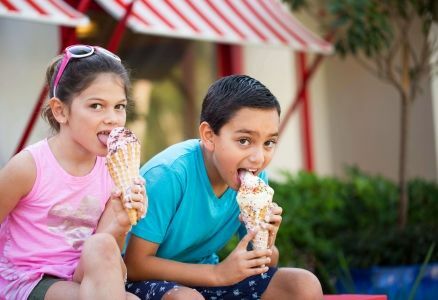 Take a look at this month’s FUN, with something for EVERYONE. 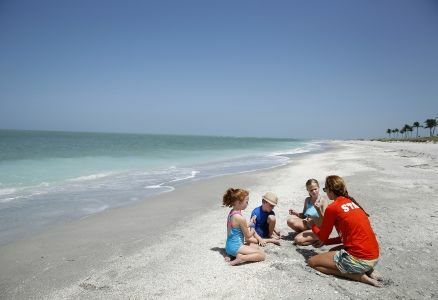 From Seaside Cinema & S’mores to one of Sanibel Sea School’s new themes, March is sure to please. Check below or click here (PDF) for our complete lineup! Learn Doubles Tennis from a French Open Champion! Calling all tennis fanatics! Ever wished you’d have a chance to play with a Grand Slam champion? Here’s your chance! 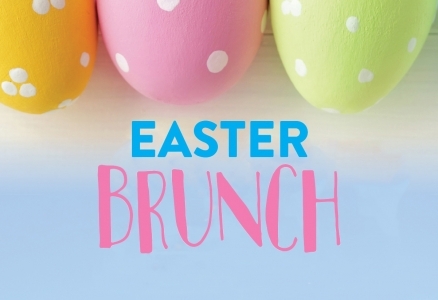 Hop on over for an Easter Sunday Brunch on Sunday, April 1st in our Captiva Ballroom from 9am-1pm! Join us in celebrating Easter Sunday with a delicious brunch featuring thoughtfully curated selections that will delight your entire family. 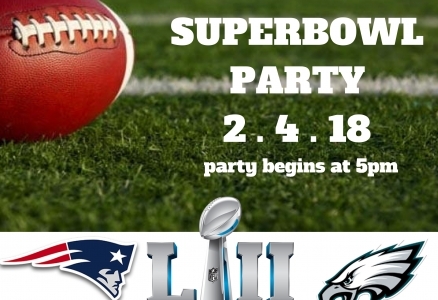 Who’s joining us for SUPERBOWL LII weekend? We’re excited about the matchup & hope to see you for the festivities at either Harbourside OR The Pointe beginning at 5PM. Our February 2018 Activities Brochure is here! 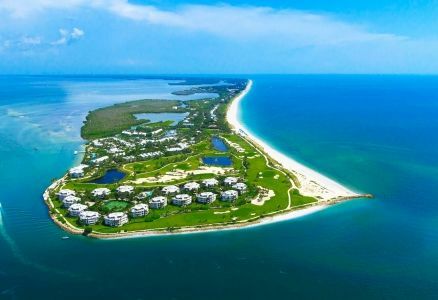 Take a look at this month’s FUN, including details about a Super Bowl party, Livingston Taylor concert, weekly Captiva Island Farmers Market & more! Check below or click here (PDF) for our complete February lineup! Famed Musician Livingston Taylor Returns to South Seas! 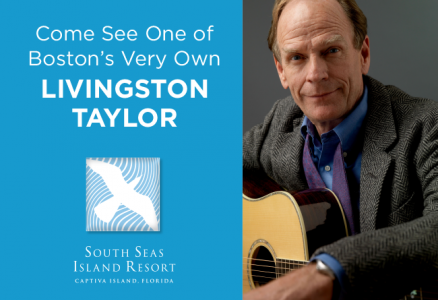 Acclaimed musician Livingston Taylor will be performing at South Seas Island Resort – for both resort guests and the public – on Sunday, February 18th from 8PM – 10PM! We are gearing up for a busy month, complete with endless activities. From arts and crafts for kids to family nature programs, there’s always something fun going on at South Seas Island Resort! Check below or click here (PDF) for our complete January lineup! 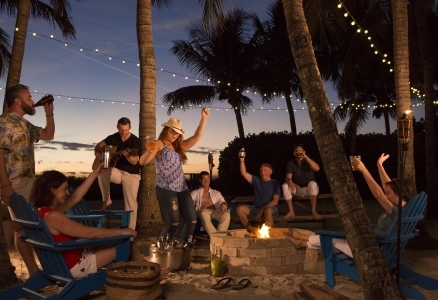 Tis the season to celebrate at South Seas Island Resort! Check out our events and family-friendly activities for to take you into the New Year! For our non-holiday related events, please view our calendar! 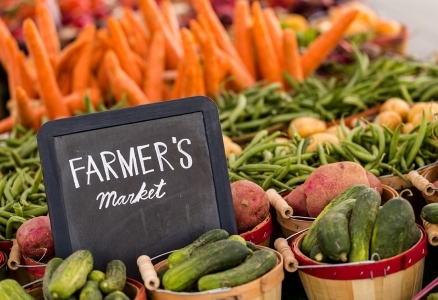 The Captiva Island Farmers Market will open every Tuesday starting December 19th – April 3rd. This seasonal market will be located at South Seas Island Resort, in the parking lot next to the tennis courts. The market will be open to guests of the resort as well as to the public. Vendors will be selling: fresh local produce, meats, cheeses, honey, breads, sweets, seafood, flowers, smoothies, prepared foods, guacamole, organics, local crafts and so much more. Parking is limited so walk, ride your bike, drive your golf cart or catch a ride on the trolley if staying on the resort. 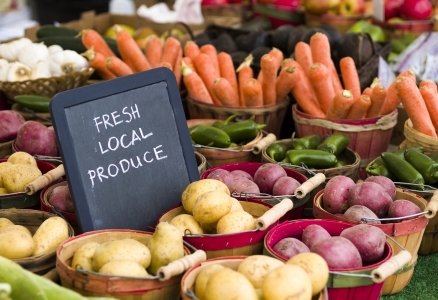 For more information on this or other SWFL farmers markets, go to BuyLocalLee.com. 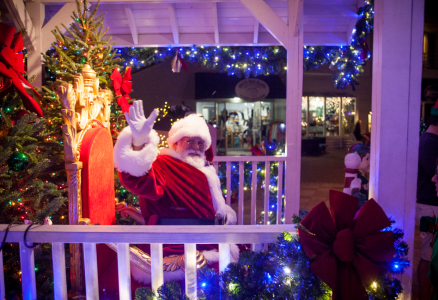 Join us for our annual Holiday Stroll to admire the picturesque marina illuminated with holiday lights and festive decorations. This year’s Holiday Stroll will benefit Community Cooperative, a local food pantry. Ring in the New Year with South Seas! Who is excited for a new year? We know we are! 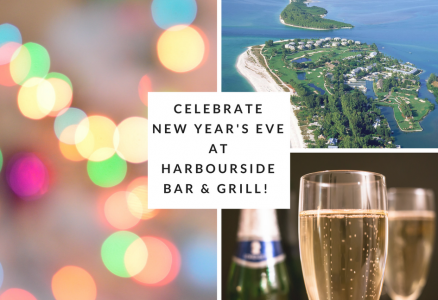 But first, we look forward to celebrating the end of 2017 with a festive dinner at Harbourside Bar & Grill. Christmas is near! Are you staying with us? 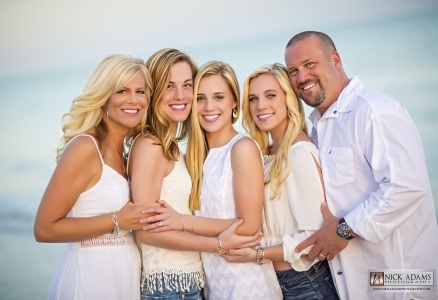 If so, now is the time to make your Christmas dining reservation by calling Michelle Neal at 239-472-5111, ext 1483. 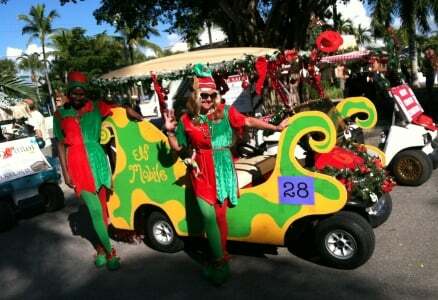 Tis the season for the much-loved Captiva Holiday Village Golf Cart Parade! Join us for this fun event this Saturday, December 2nd. 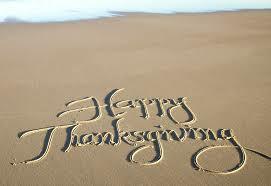 Start your holiday season with a South Seas Thanksgiving! 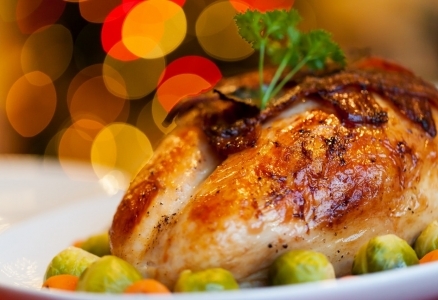 Check out our events and family-friendly activities for your Thanksgiving weekend. With the multitude of events we’re hosting this weekend, South Seas Island Resort offers a SPOOK-tacular event for guests of all ages. Fall Has Arrived at South Seas Island Resort! Welcome to our brand new website! 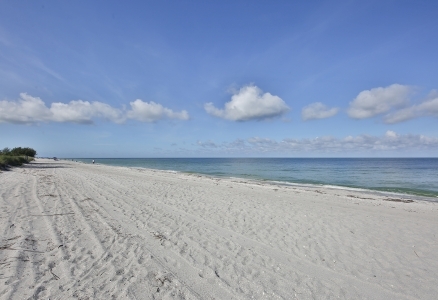 We’re thrilled to have you here, and hope this site helps in planning your next island escape.